Meet the team behind the best Swimming Technique! 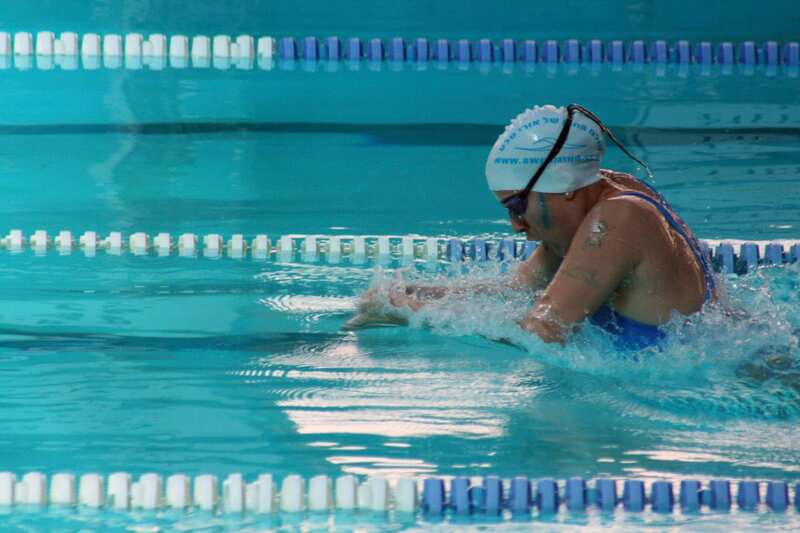 The WEST swimming technique was developed by Ori Sela and his team: Olympian swimmers, swimming coaches, triathlon coaches, open water coaches, Hydrotherapists, physiotherapists, Chinese medicine therapists and more. 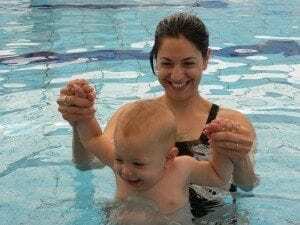 Today, Water World is one of the biggest and most professional hydrotherapy and swimming clubs in the world, with more than 140 instructors, swimming coaches and Hydrotherapists. WEST coaches treat thousands of people each year all over the world through swimming, from baby swimming, treating ADHD, PDD, CP, through training: open water and triathletes, while our expertise is treating lower back pain and joints. We believe in working different, working with the body, we believe in pushing yourself in order the get stronger but not hurting yourself in the process and making sure you are taking care of your body. Join us at the WEST swimming technique online program and you’ll understand the power of this amazing team that sees treating people as their goal in life. 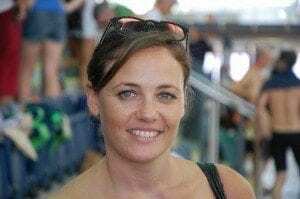 Einat Tsikret – Professional Manager of WEST swimming Ramat Gan center. Cindy Doicher – Professional manager Water World Poleg Netanaya. In order to be A WEST swim coach you need to love 2 things: people and water. We in WEST swimming technique understand that people are different and every person needs to swim differently, WEST swimming isn’t only about swimming according to your DNA it looks at each person as if he has a herniated disc in his lower back and in the neck.